Data science is transforming the way the world works. And yet it’s no secret that currently there aren’t enough women pursuing a STEM related career path. At Experian, we would love to see that change. It’s better for everyone when industries are diverse; it makes us all stronger, more creative and more effective. We aspire to have a workforce that’s as rich in diversity as the people who use our services and that’s one of the many reasons we’re so excited by Women in Data’s mission. Together we want to empower and encourage women into the data science industry, inspiring, educating and supporting the next generation of data scientists who can help shape the future. Expertise: Empowering clients to get the most out of the available data and analytical landscape. After I graduated, I was unsure what part of my degree I wanted to pursue a career in, but felt at the time IT was my preferred choice. This led to a temporary contract with IBM working in IT, but I quickly learnt that this wasn’t for me and started exploring jobs in statistics. I landed a role with a marketing agency in their analytics division and absolutely loved it! It was then that analysing data to understand consumer behaviour became a passion of mine. That was over 20 years ago and I’ve never looked back. I’ve been fortunate to work across a wide variety of sectors throughout my career, including financial services, retail, travel and manufacture, focusing on strategic planning, marketing analysis and database management projects for multiple organisations. My role at Experian is across pre-sales, delivery and innovation so it does vary from day-to-day and that’s what makes it so enjoyable. My primary focus is how we can use the power of data to best inform marketing strategy and activation through the application of the right analytical technique. For some clients, this may be complex machine learning techniques, whilst for others a simple cross-tab will give them the information they need. Working at Experian has given me an appreciation for the vast amount of data available to help our clients grow. 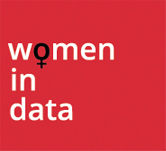 I’ve been involved in Women in Data UK since the first event in 2015. 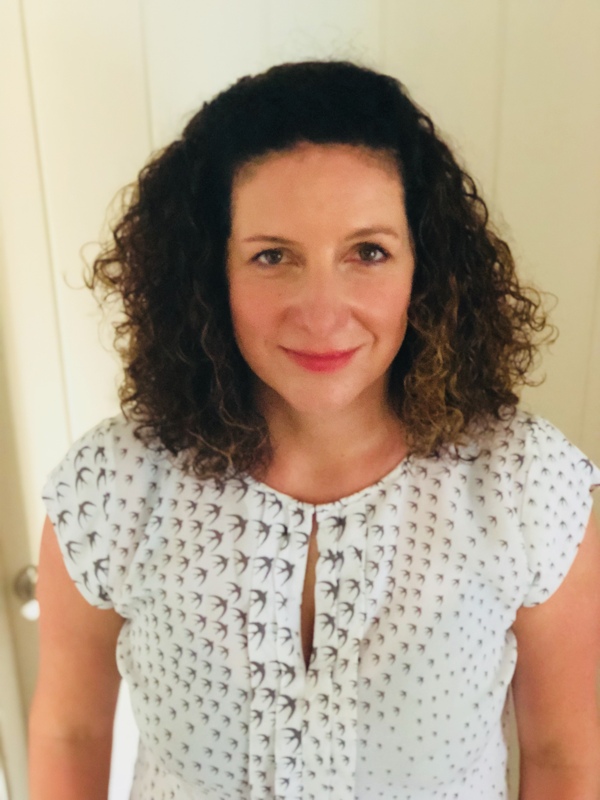 In the early stages of my career there was a clear lack of female role models working in the data industry, so I made it my mission to support the women that worked in my teams, as well as my peers and friends within the industry. We still have an imbalance of men and women across our industry. Experian’s leadership team are working to address the balance in our organisation with family-friendly policies and by supporting events like Women in Data UK, which speaks volumes to me. Having two school-aged children, the family-friendly policies at Experian were pivotal to accepting my current role. I continue to believe that being positive (even when it feels impossible) and fostering constructive relationships are crucial to a successful career. And be nice to everyone you meet; you never know when your paths will cross again! The amount of data people generate every day is growing almost exponentially. Advanced analytics and decisioning technologies mean we’re in a better position to understand and help people act on that data than ever before. That opens up incredible opportunities to make positive change in the world – for people, for businesses, and for society. The way we purchase goods, run our businesses, treat medical patients, and manage our finances are all increasingly shaped by data. Over the next five years people will become increasingly aware of the role that data has in their lives and how they can control and use that data to achieve the best outcomes for them. Consumer control is key: the value exchange, where people choose what data they’re prepared to share in exchange for a service or product from an organisation, will be more and more central to the way we all operate. We’re living in a period of exciting, unprecedented technological change. As Experian continues to push the boundaries of innovation in the ways we gather, secure, maintain, analyse and deliver data insights to our customers, we’ll see those insights used to make real change in the world. At a fundamental level, as we continue to expand the sources of data we use, we’ll continue to drive financial inclusion and bring more people into the credit economy. In health, in society, in sport, in every industry you can name: data can help understand and solve problems. That’s why we are so happy to part of this exciting programme, celebrating and supporting some of the people who will help to define that data-driven future.